Pizza for dinner in a coastal town in Oregon? Well that’s what the receptionist at the Coho Lodge suggested, although she had never been to, nor heard anything about the new pizza place in town. We opted to check TripAdvisor and find a good seafood place in Lincoln City. We ran into a problem because most places were closed on a Tuesday night. We finally settled on Kyllo’s Seafood Grill. Kyllo’s is a big restaurant right off of Highway 101, just a few blocks from our hotel. A common theme of this trip was our GPS not really giving us the best directions. We drove from one side of Lincoln City to the other trying to find this place (we will take some blame for this too). The menu was of decent size with a good selection of seafood, chicken and sandwiches. While I am not a big seafood guy, I did push myself to try new seafood each and every day. Since we were on vacation we often decided to have appetizers, an entrees and desserts. Oink, indeed. The appetizer I chose was the Fresh Dungeness Crab Cocktail. Along with the cocktail sauce, there was a squirt (ew) of Oregon wasabi too. The crab was great and the addition of wasabi to the cocktail sauce was fantastic! Unfortunately, I had to share with MS — I could have eaten a couple of these too (even though we had crab cocktail just a couple hours earlier at Gracie’s). 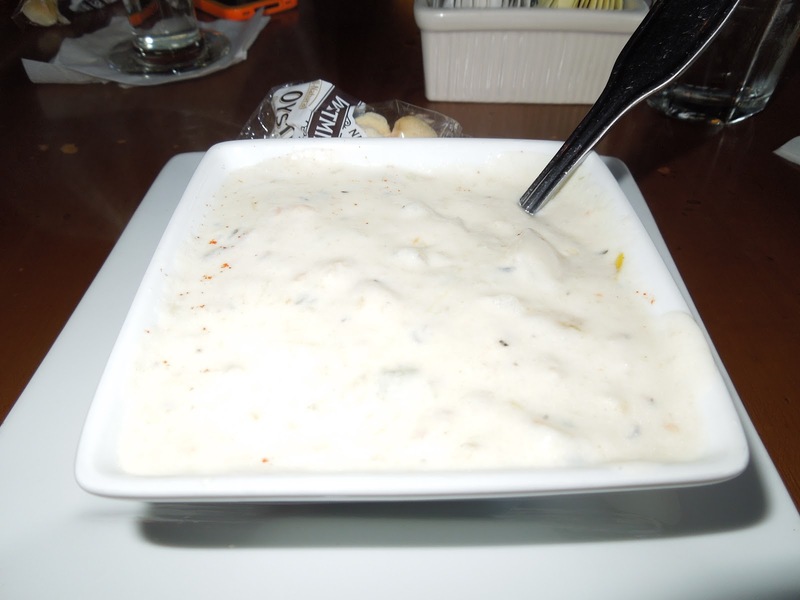 MS had never been to the Oregon coast and everyone we talked to said we had to get claim chowder. Again, I’m not a big seafood guy and I’m even less a fan of chowder. I did decide to try Kyllo’s clam chowder. This was by far the most disappointing part of the dinner. Honestly, I’m not sure if it is because I don’t like clam chowder, or if it just sucked. 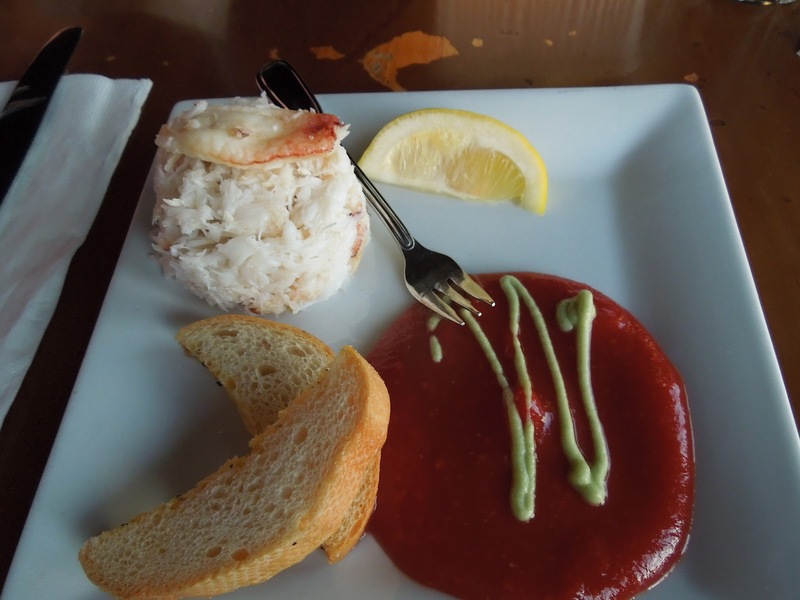 Do you have a favorite restaurant in Lincoln City? 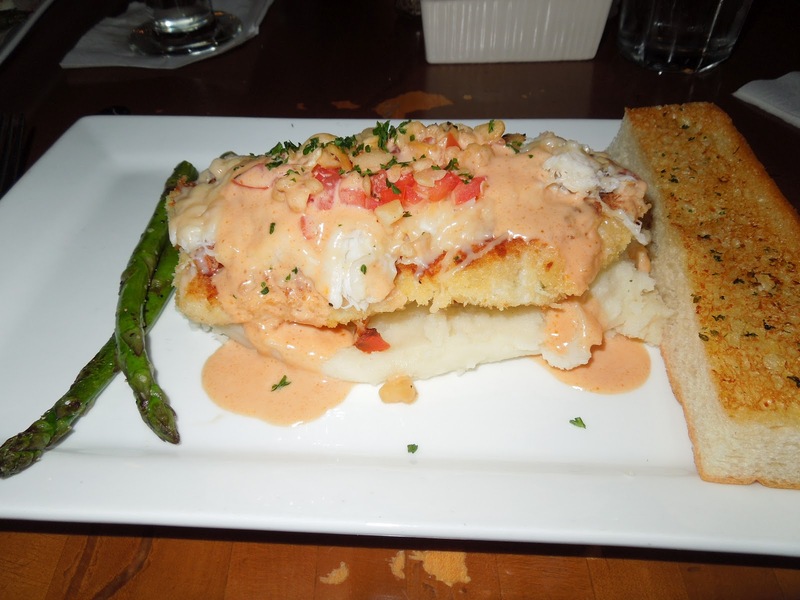 Are you not really a fan of seafood, but have been trying new things lately? What is your favorite seafood option? Do you love wasabi as much as I do? By Tim in Food, Travel on August 23, 2012 .